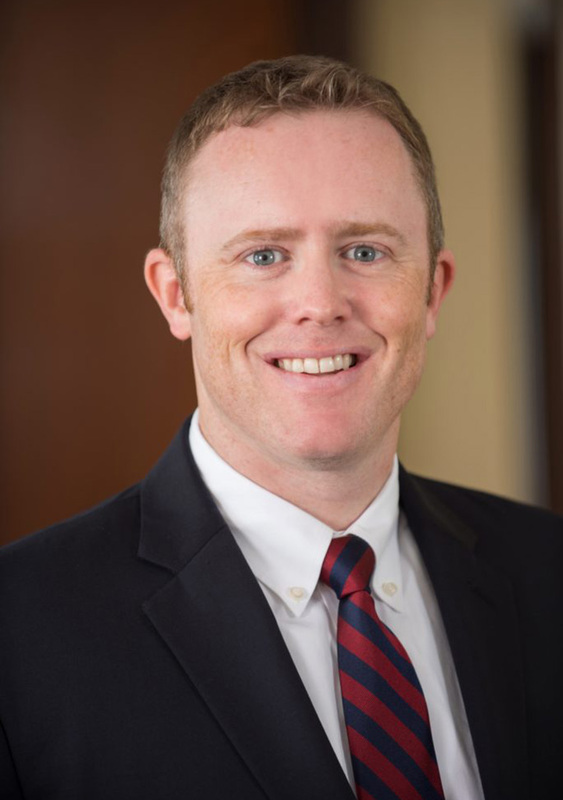 Jonathan Kelson is a partner in the Litigation Practice Group and practices in the areas of commercial and general civil litigation. He has represented clients in state and federal courts at both the trial and appellate levels in a variety of matters, including contract and business disputes, insurance coverage and defense, real estate and title litigation, unfair trade practice matters, partnership and shareholder disputes, personal injury and employment litigation. Jon regularly defends insureds in professional liability, product liability and personal injury actions, and represents attorneys in grievance proceedings. Jon represents clients in alternative dispute resolution forums, including arbitration and mediation. He has also engaged in the review of compliance-related issues in the fields of insurance, consumer protection and trade, and securities. Jon is a member of the Connecticut Bar Association and the Fairfield County Bar Association. He has served as a member of the Executive Committee of the Connecticut Bar Association’s Young Lawyers Section. Jon is also active in his community, where he has been a volunteer coach in his local youth football and baseball programs. He has served as a member of the Weston Youth Football & Cheer Board and the Westport-PAL Football Board. Represented condominium developer in litigation involving development of multimillion dollar complex resulting in favorable decisions by trial court and Connecticut Supreme Court. Represented property owner in real estate and adverse possession litigation resulting in favorable decisions by trial court and Connecticut Appellate Court. Won summary judgment in Federal Court for major insurer as to claims alleging common law and statutory bad faith. Obtained dismissal of tort claims against investor in commercial foreclosure action. Represented investors in intra-corporate dispute with general partner involving multimillion dollar investment, resulting in favorable business resolution. Obtained dismissal of legal malpractice complaint against a Connecticut attorney. Jury verdict for retail business in defense of claims of breach of contract and unfair trade practices, and award of damages to client on counterclaims.